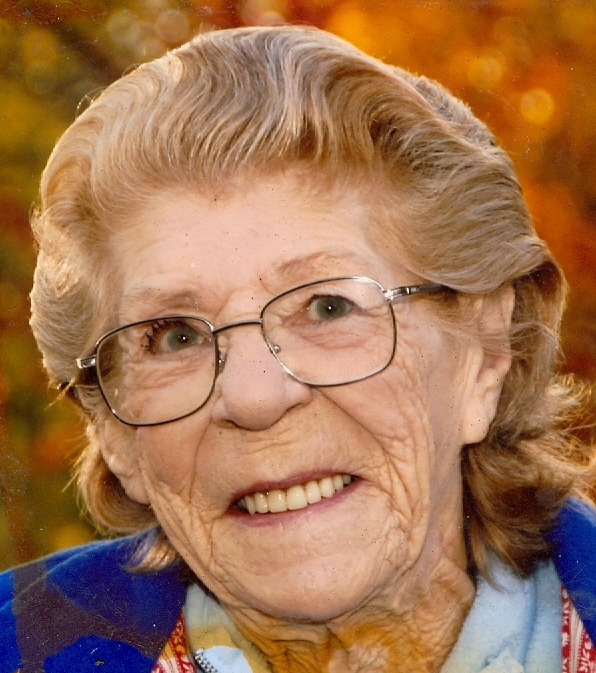 Doris E. Quick, 86, of Moline, formerly of Milan, passed away on Monday, February 11, 2019 at Aspen Rehabilitation and Health Care Center, Silvis. A Celebration of Life gathering will be held at the Rock Island Boat Club from 2 to 4 pm, Saturday. Memorials may be made to the family. Wheelan-Pressly Funeral Home and Crematory, Milan is assisting the family. Doris was born on July 15, 1932 in Andalusia, a daughter of Merle and Lulu (Able) West. She married James L. Quick. He preceded her in death. Doris was a homemaker. She enjoyed fishing, BINGO, and going to the casino. Survivors include her children, Lawrence (Cheryl) Quick, Arizona, Kelvin Quick, Milan, Keith (Caroline) Quick, Rock Island and Dorothy Carney, Moline; 10 grandchildren; 27 great grandchildren and a special niece, Roxie Portugue, Edgington.